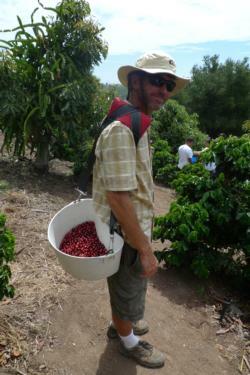 Hawaii has long held a distinction as the only place in the United States growing coffee commercially. This claim, though, isn’t exactly true. At least not anymore.